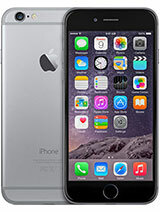 iPhone 6 Price in Nigeria: Konga, Jumia, Slot, Yudala, Kilimall, Payporte and Other eCommerce Stores in Nigeria. 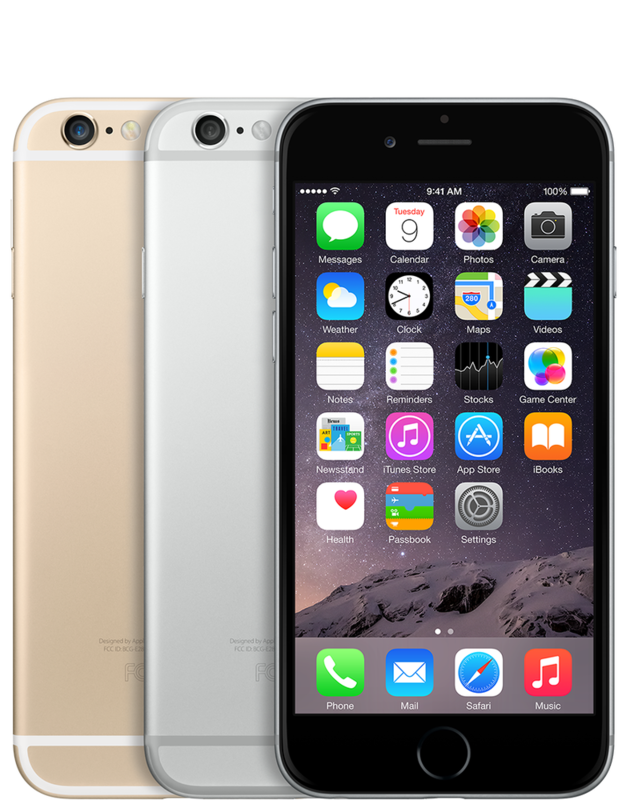 iPhone 6 price in Nigeria is updated on a daily basis from online shopping sites in Nigeria like Jumia, Konga, Slot, Kilimall, Payporte et.c and it was launched in September, 2014. Above is a trend of this smartphone’s price in Naira and an ever growing price list of online vendors where you can buy iPhone 6 in Nigeria at the cheapest price when you compare prices or check out our complete and updated iPhones price list. 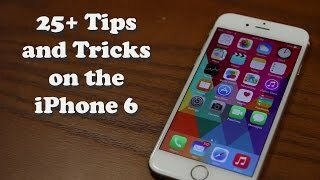 Similar to the iPhone 6s, the iphone 6 specs features a 4.70 inch touch screen display with a screen resolution of 750 pixels by 1334 pixels at a PPI of 326 pixel per inch density. Though it is powered by Dual-core 1.4 GHz Typhoon (ARM v8-based) processor and a 1810mAh battery, it also comes with 1GB of RAM, 16GB of internal memory, 64GB of internal memory and 128GB of internal memory (variant) which can not be expanded. While the apple iphone 6 smartphone is equipped with a 8 megapixels primary camera located at the rear of the smartphone, it also packs a 1.2 megapixels secondary front facing camera for selfies. 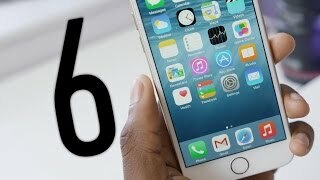 iPhone 6 by Apple runs on iOS 8, upgradable to iOS 10.2. It has a dimension of 138.10 x 67.00 x 6.90 (height x width x thickness) and weighs 129.00 grams. 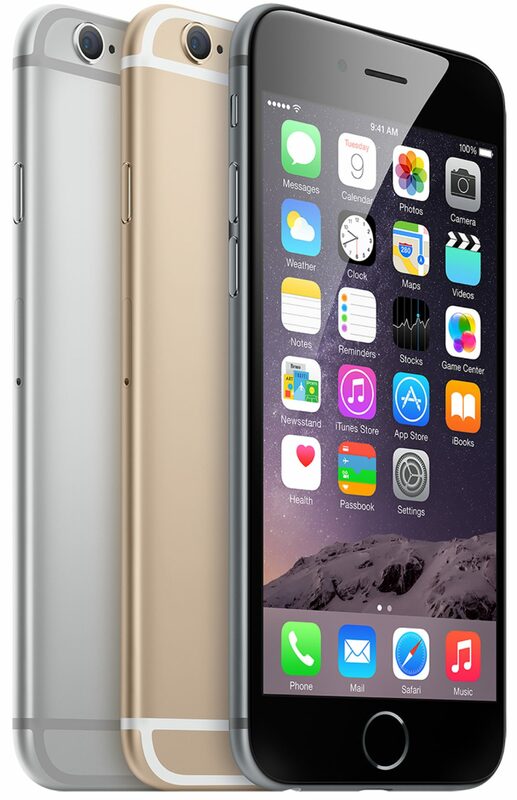 Apple iphone 6 is a single SIM smartphone that accepts Nano-SIMs in its sim card slot. This will enable others make informed decisions about the iPhone 6 battery capacity, performance and camera quality. 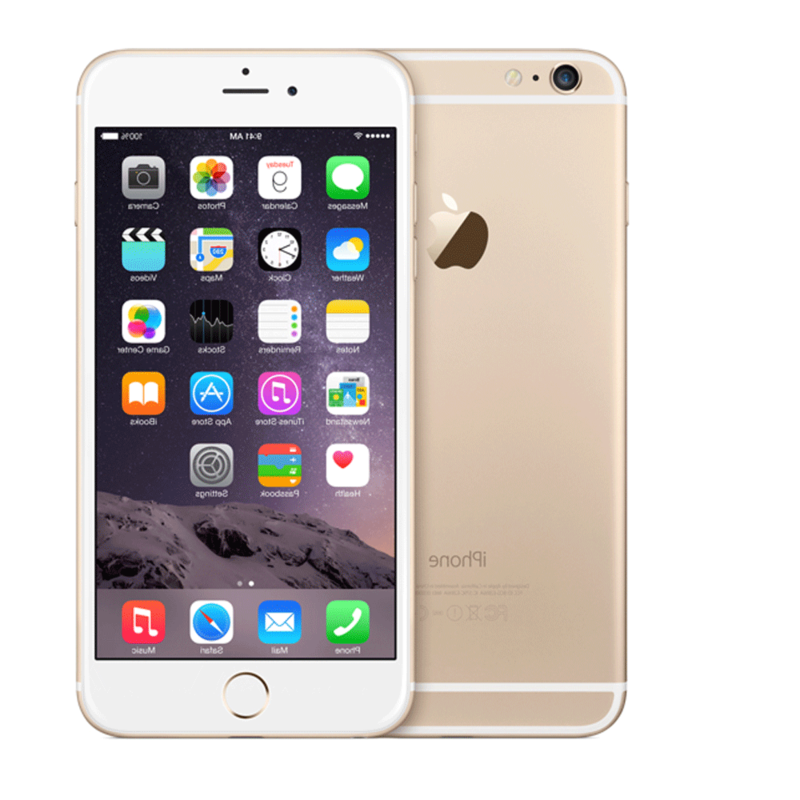 Finally, you can follow and subscribe to updates of iPhone 6 price in Nigeria below.